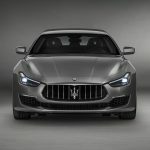 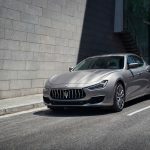 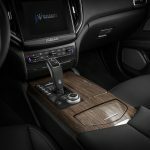 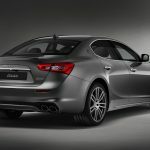 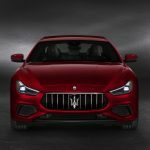 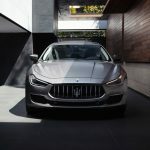 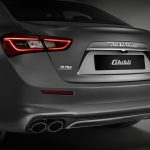 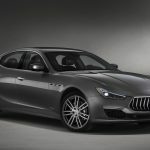 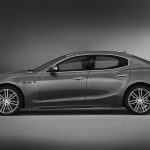 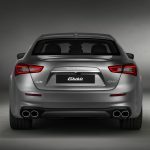 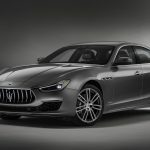 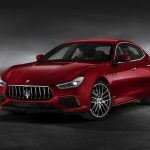 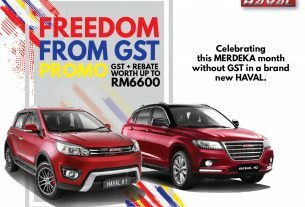 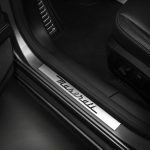 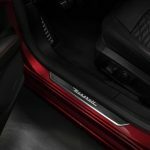 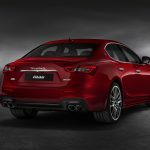 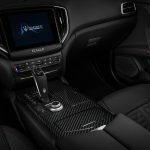 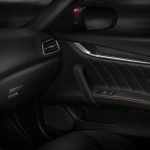 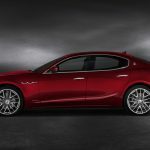 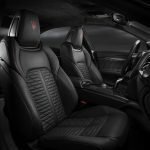 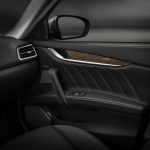 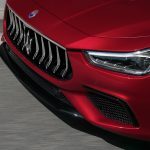 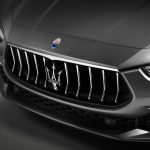 January 31, 2019 Chris WeeLeave a Comment on The 2019 Maserati Ghibli Arrives In Malaysia With Further Refinements, Prices Start At RM 618,800! 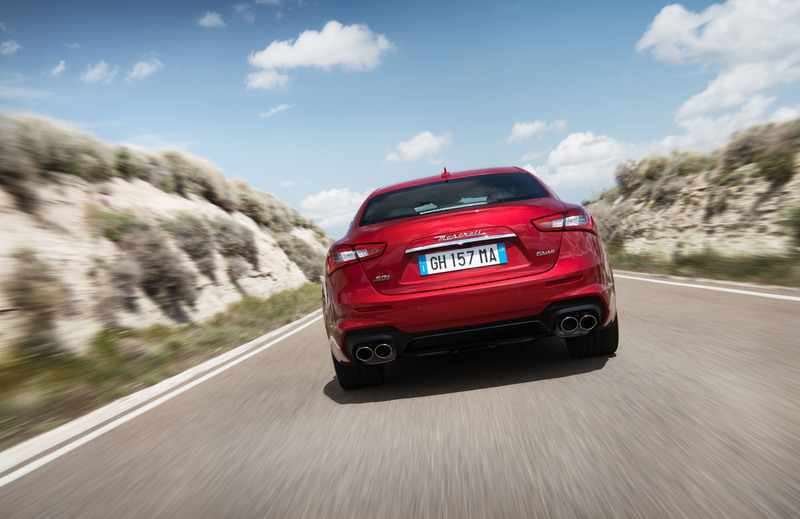 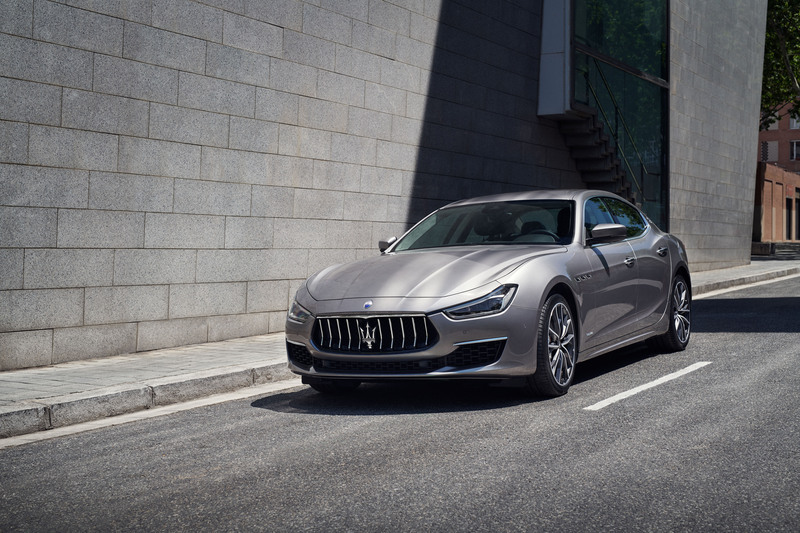 The Ghibli makes a bold statement and elegantly delivers a smooth, lavish ride with razor-sharp coupé-like handling. 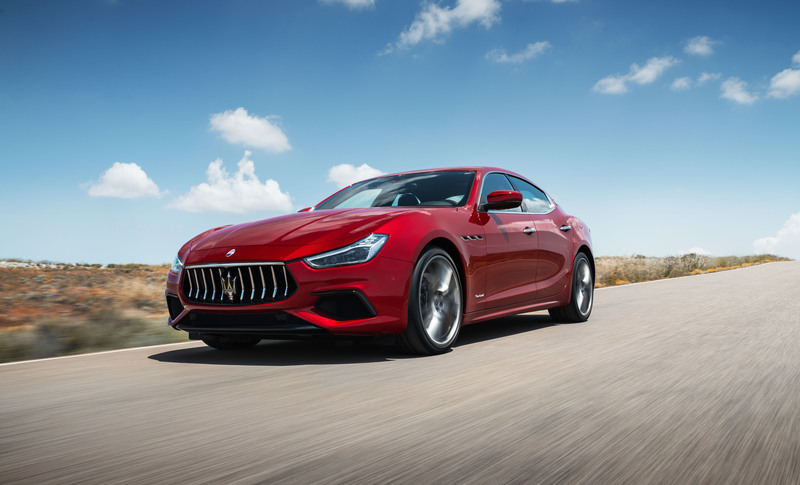 A symbol of high-powered luxury that’s imbued with Maserati’s racing DNA, the Ghibli embodies the marque’s competitive spirit and maintains the tradition of empowering performance. 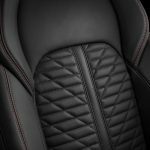 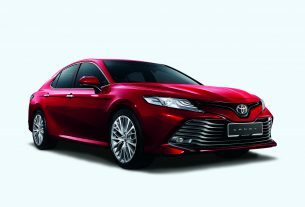 The latest incarnation of this model presents subtle style enhancements, new colour options, alloy wheels, full-grain Pieno Fiore natural leather with new veneers and a redesigned gearshift lever with shorter travel and improved operation. 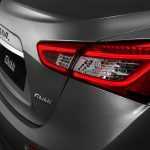 Adaptive Full LED Matrix headlights are standard for all model range. 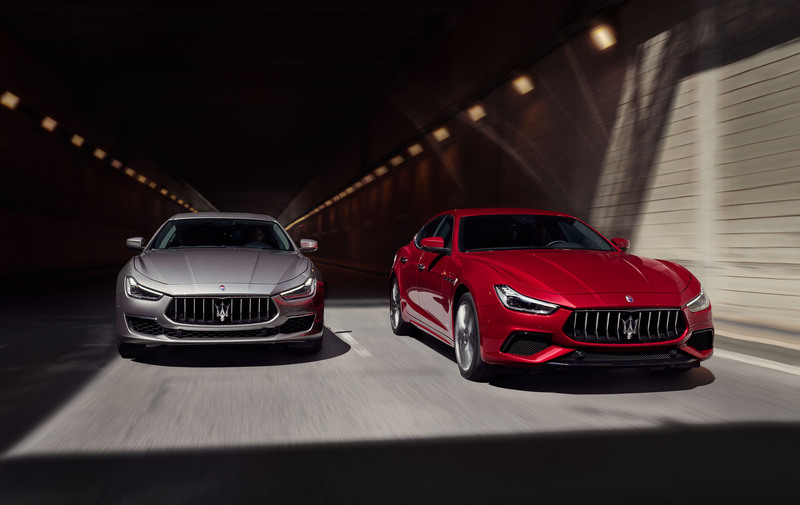 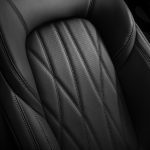 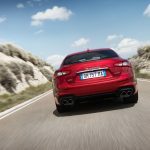 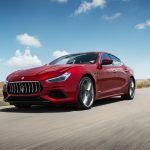 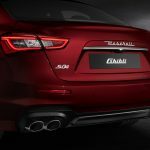 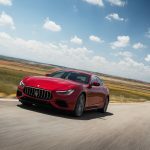 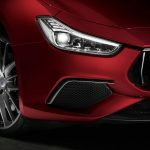 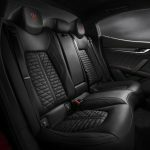 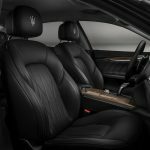 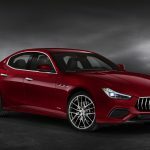 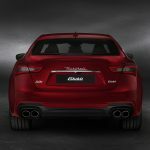 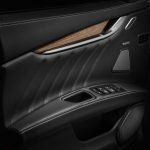 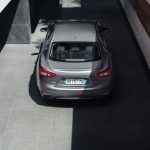 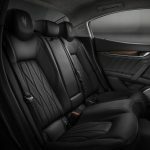 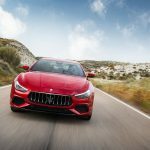 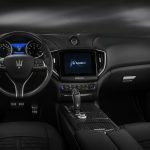 Maserati’s eye-catching Nerissimo styling package has been updated and made available for the MY19 Ghibli.